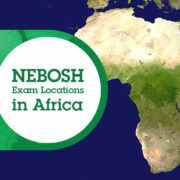 CSCS scheme NOW includes NEBOSH! 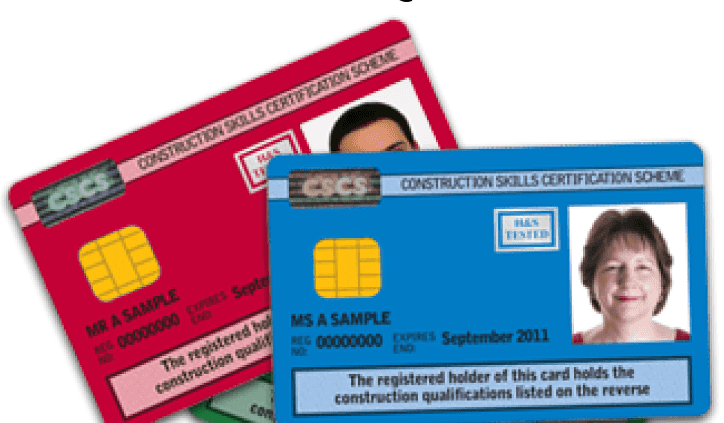 As you may be aware the CSCS (Construction Skills Certificate Scheme) is a competency check for the construction industry so having a valid card can mean the difference between gaining access to a site for work or not. 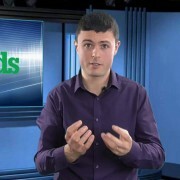 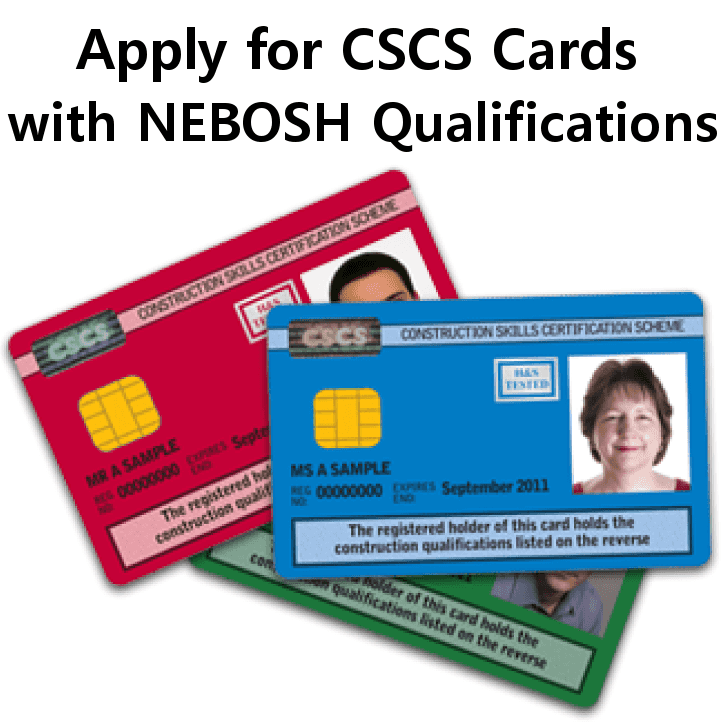 CSCS have introduced changes to their card scheme which includes NEBOSH Qualifications. 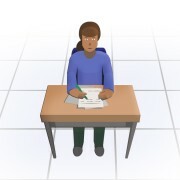 Now, holders of the NEBOSH Diploma Level qualification or either the National or International Certificate on Construction Health and Safety can apply for a CSCS Academically Qualified Person Card. 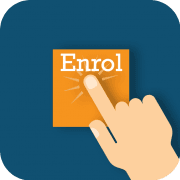 If you’d like more information, get in touch with us at SHEilds and speak to a course advisor, who will be more than happy to assist you and explain the ins and outs of how to apply.